Whether you are just looking for something to do, visiting the area or taking some relatives out for the day Blackburn has something to offer. Here at Easirent Blackburn we have a wide range of vehicles for you to choose from, from a Fiat 500 up to a 9 seater minibus, so having no room in the car isn’t an excuse!!! Blackburn has a thriving cultural scene with three excellent arts centres in the town or within easy reach. King George’s Hall consists of three separate venues offering everything from pop to pantomime, while Thwaites Empire Theatre also welcomes big names from the world of entertainment. A couple of miles away is Darwen Library Theatre, a vibrant community arts centre which combines professional touring productions with the best in amateur dramatics. Art and heritage also have a major role in Blackburn’s cultural life. 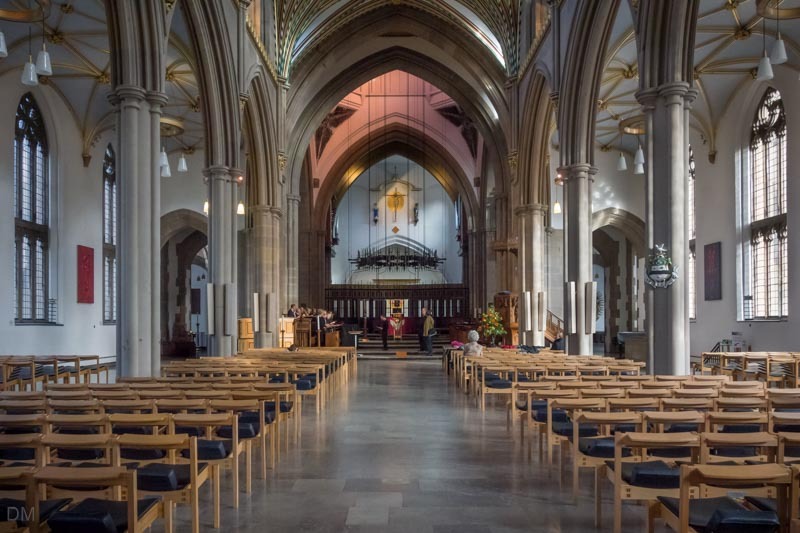 The historic and beautiful Cathedral, with its iconic modern sculpture, ‘Healing of the Nation’, is a must on any cultural tour of the town, while the Museum and Art Gallery showcases Blackburn’s cotton legacy as well as housing important collections from across the globe. If you want to find out more about Blackburn’s fascinating industrial past, a heritage tour will help you step back in time and find out more. So why not give one of our friendly, helpful staff a call on 01254 495999 or visit our website Easirent.com where we will be happy to answer any questions or queries you might have. Maybe you have visited Blackburn and have some recommendations of your own you would like to share, we would love to hear from you on either our Facebook or Twitter pages.